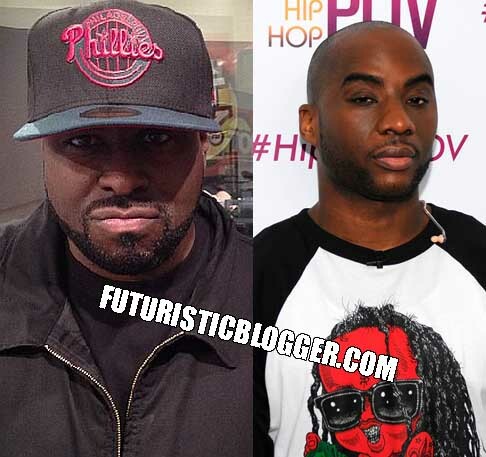 Atlanta Blogger: Funkmaster Flex DISS Charlamagne (NEW) 2012– Funkmaster Flex Goes Is On Charlamagne Tha God & Power 105′s The Breakfast Club last night and it was vicious. Funkmaster Flex talks about Charlamagne father getting arrested at the Giants Game for tasering people. This is was one of the funniest Funkmaster Flex rants so far. DMX And Nas In Detroit With DJ Drama and Derrick Coleman.